Welcome to the Water Gardens Fountains & Pond group of SmartGuy.com. Feel free to interact with other professionals from across the world. You can find professionals, find deals on services, find professionals who might barter, or simple post questions, comments, or suggestions. 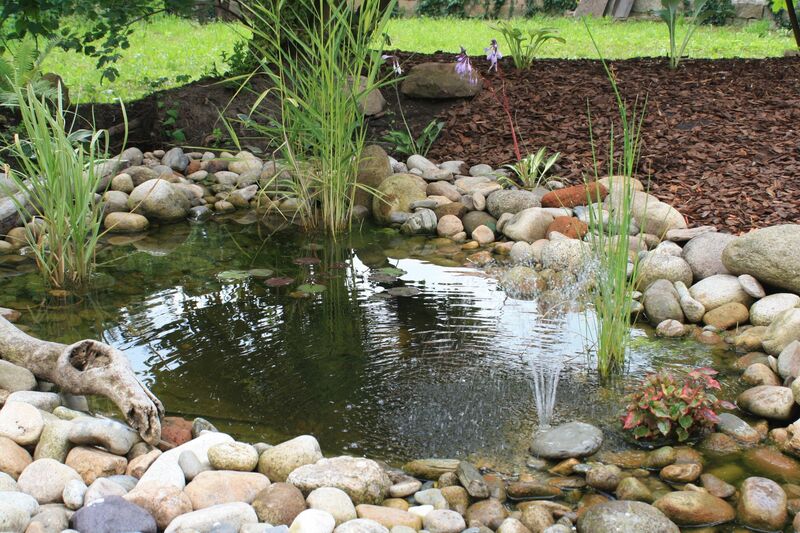 Water gardens, also known as aquatic gardens, are a type of water feature enjoyed by many. They can be considered an interior or exterior landscape or architectural element .